In RLS: At the World’s End, award-winning Canadian poet Stephen Scobie charts an imagined course through Stevenson’s writings and travels. Scobie, himself a Scot living abroad, presents an extended dialogue between his own, contemporary voice and a poetic image of RLS: forever seeking a treasure island, forever longing to return home, living and dying at the world’s end. 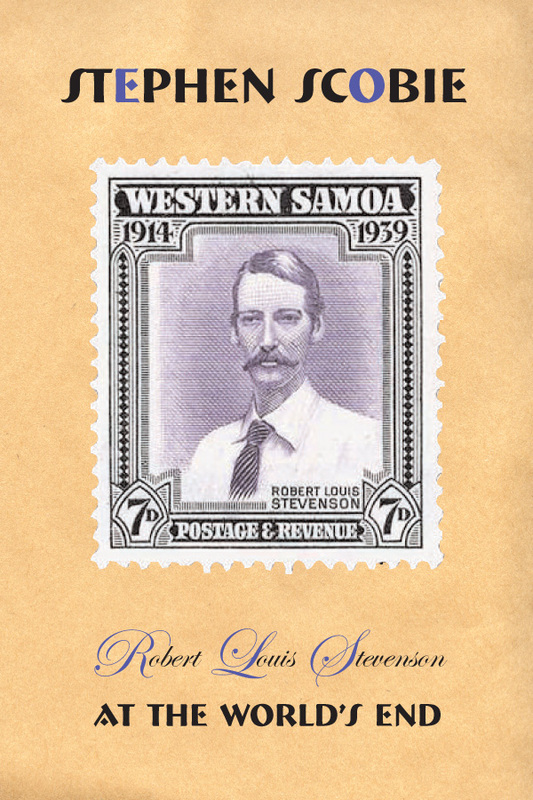 Robert Louis Stevenson (1850-1894) was one of the most popular authors of the late 19th century. He is known for such classic works as Treasure Island, Kidnapped, A Child’s Garden of Verses and The Strange Case of Dr. Jekyll and Mr. Hyde — but also for the romantic tale of his tragically short life, from his childhood in Scotland to his death in the South Seas. Stephen Scobie is a Canadian poet, critic, and scholar. Born in Carnoustie, Scotland, Scobie relocated to Canada in 1965. He earned a PhD from the University of British Columbia in Vancouver after which he taught at the University of Alberta and at the University of Victoria, from which he recently retired. Scobie is a founding editor of Longspoon Press, an elected member of the Royal Society of Canada, and the recipient of the 1980 Governor General’s Award for McAlmon’s Chinese Opera (1980) and the 1986 Prix Gabrielle Roy for Canadian Criticism.